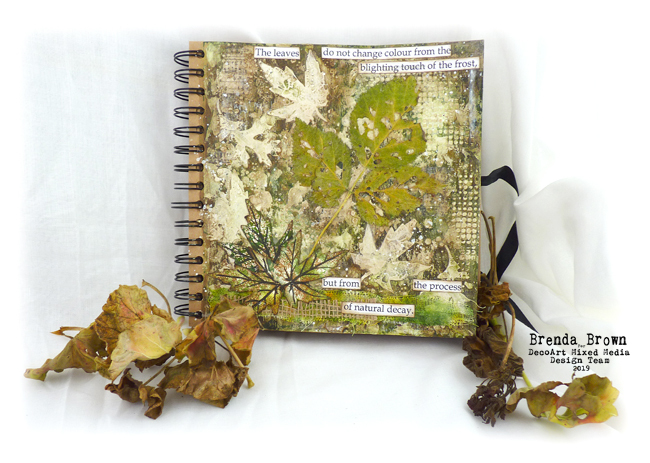 The first page in my Natural Elements journal is live today on the DecoArt Media blog. 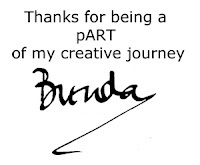 I am soooo happy to be a part of the team again this year and to be able to continue to blog for them using my most favourite go to paints and mediums. We have two new members to the team too so there will be lots of projects, inspiration, ideas and techniques being shared again this year so do bookmark it for your reading list. I have already made the cover for this journal, in fact it was made at the same time as this page, if you missed it take a peek here, you'll see it has a completely different look, but that is what experimentation is all about isn't it. If you pop over to the media blog please leave a quick comment so I know you've visited, thanks. Have a great end to the week and then a wonderful weekend.